Yesterday, I posted an article on Rihanna depending her boyfriend. 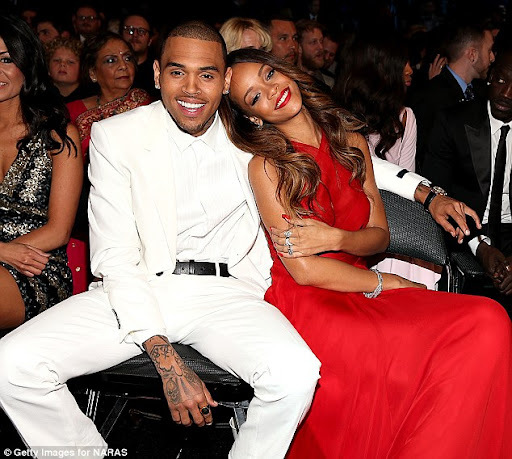 Well, Chris Brown has finally opened up about his attack on his girlfriend Rihanna in 2009.
' Sometimes you row, you fight, with the one you love and things get said, stuff spirals,' he added. Looks like he has finally come to terms with the wrong he did. He's sorry, Rihanna has forgiven him. They've moved on from it and most importantly, they're both happy. Kim K Shows off her Baby Bump.